Arcology, a portmanteau of "architecture" and "ecology", is a vision of architectural design principles for very densely populated habitats. The concept has been primarily popularized, and the term itself coined, by architect Paolo Soleri. It also appears in science fiction. 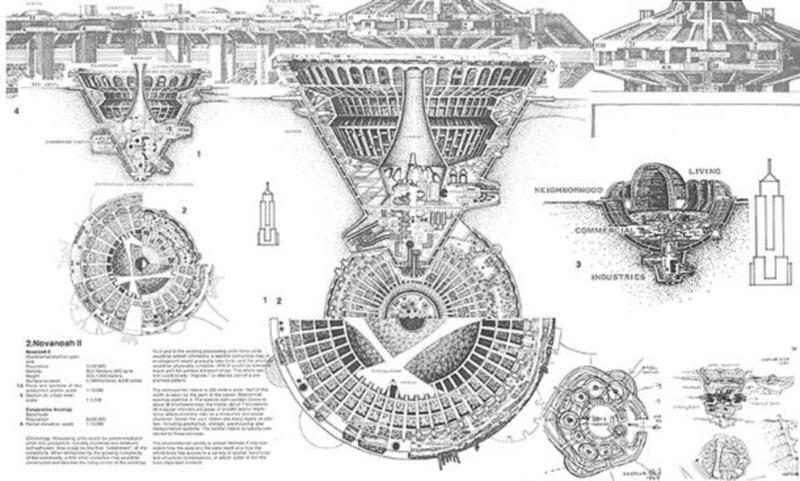 These structures have been largely hypothetical insofar as no 'arcology' envisioned by Soleri himself has yet been completed, but he posited that a completed arcology would provide space for a variety of residential, commercial, and agricultural facilities while minimizing individual human environmental impact. 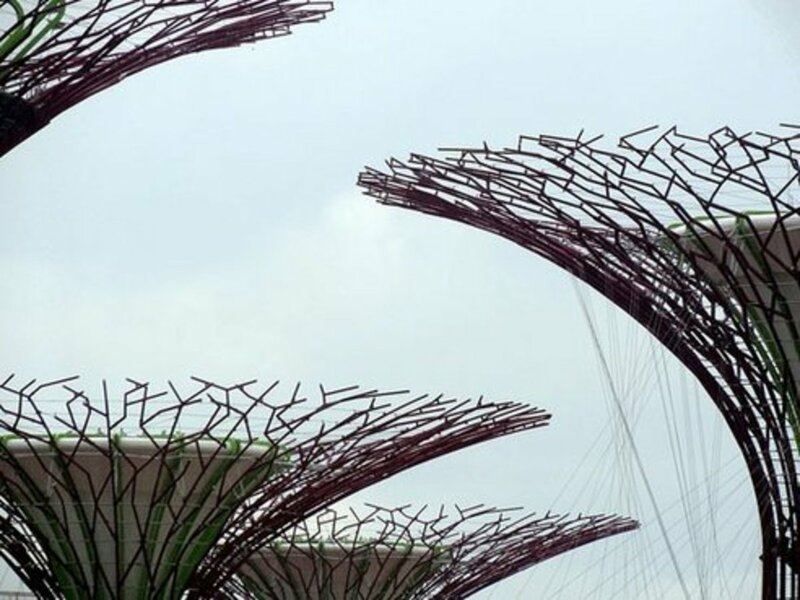 Arcologies are often portrayed in sci-fi as self-contained or economically self-sufficient. Gestalt is a psychology term which means "unified whole". 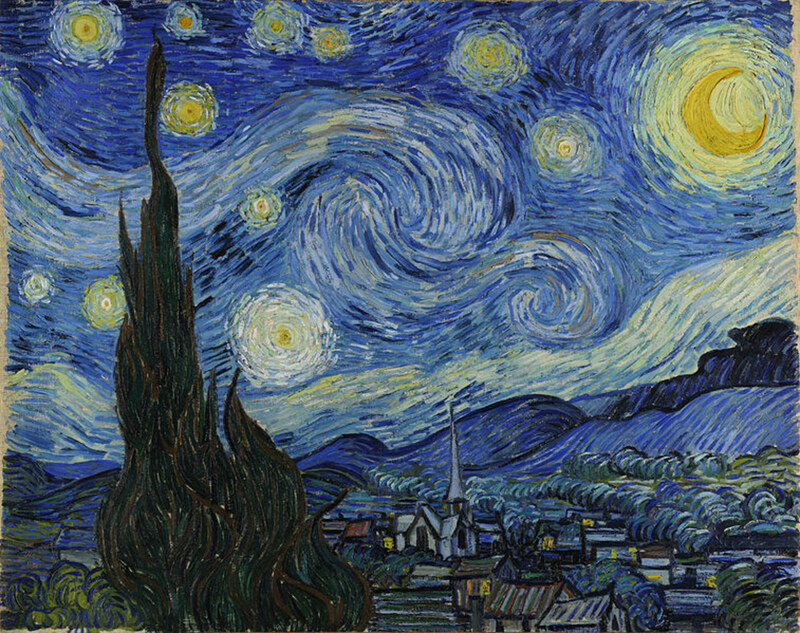 It refers to theories of visual perception developed by German psychologists in the 1920s. 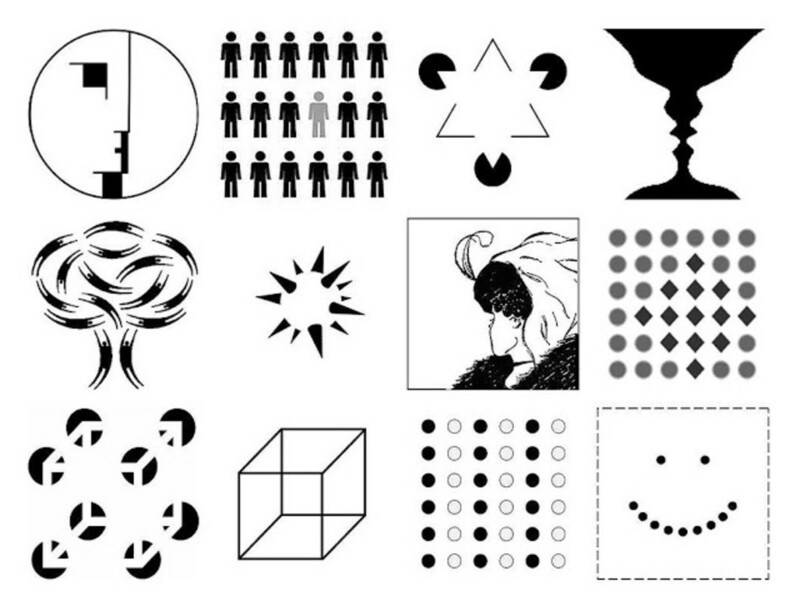 These theories attempt to describe how people tend to organize visual elements into groups or unified wholes when certain principles are applied. 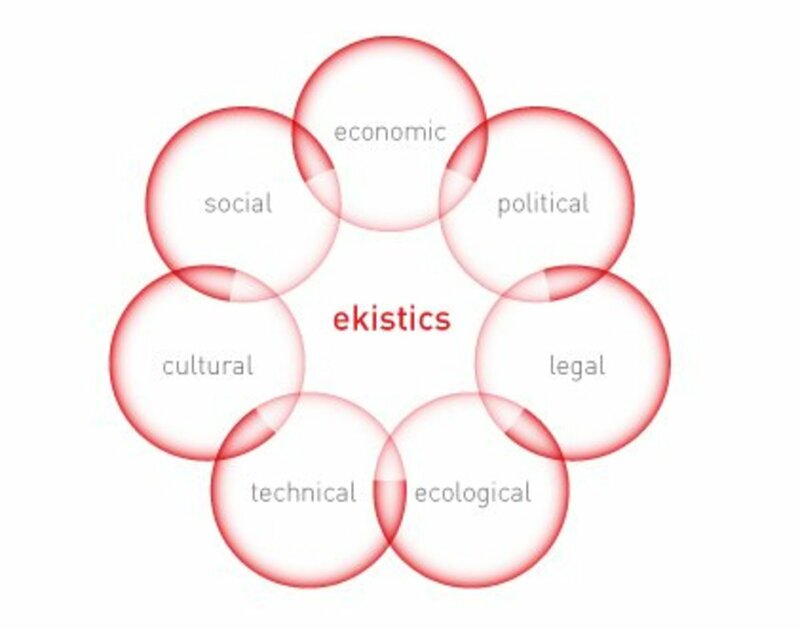 The term Ekistics (coined by Konstantinos Apostolos Doxiadis in 1942) applies to the science of human settlements. It includes regional, city, community planning and dwelling design. It involves the study of all kinds of human settlements, with a view to geography and ecology — the physical environment — and human psychology and anthropology, and culture, politics, and occasionally aesthetics. As a scientific mode of study, it is currently found to rely on statistics and description, organized in five ekistic elements: nature, anthropos, society, shells, and networks. 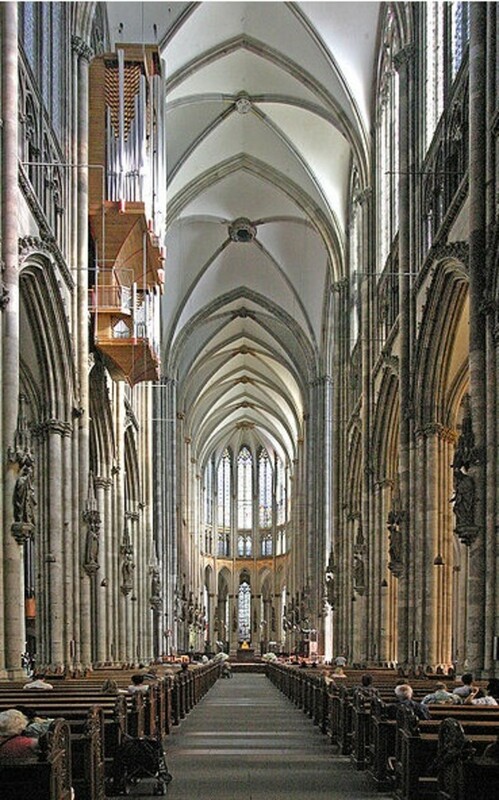 It is generally a more scientific field than urban planning, and has considerable overlap with some of the less restrained fields of architectural theory. Principles of intelligent urbanism (PIU) is a theory of urban planning composed of a set of ten axioms intended to guide the formulation of city plans and urban designs. 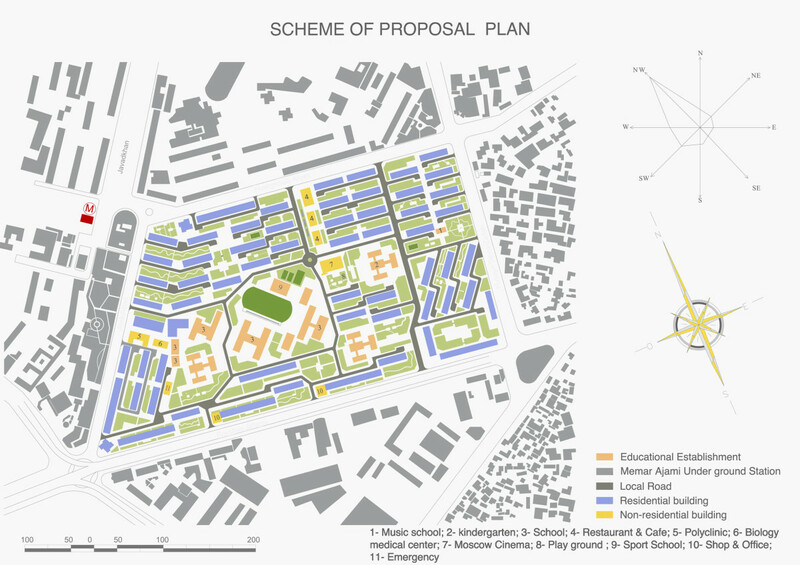 They are intended to reconcile and integrate diverse urban planning and management concerns. 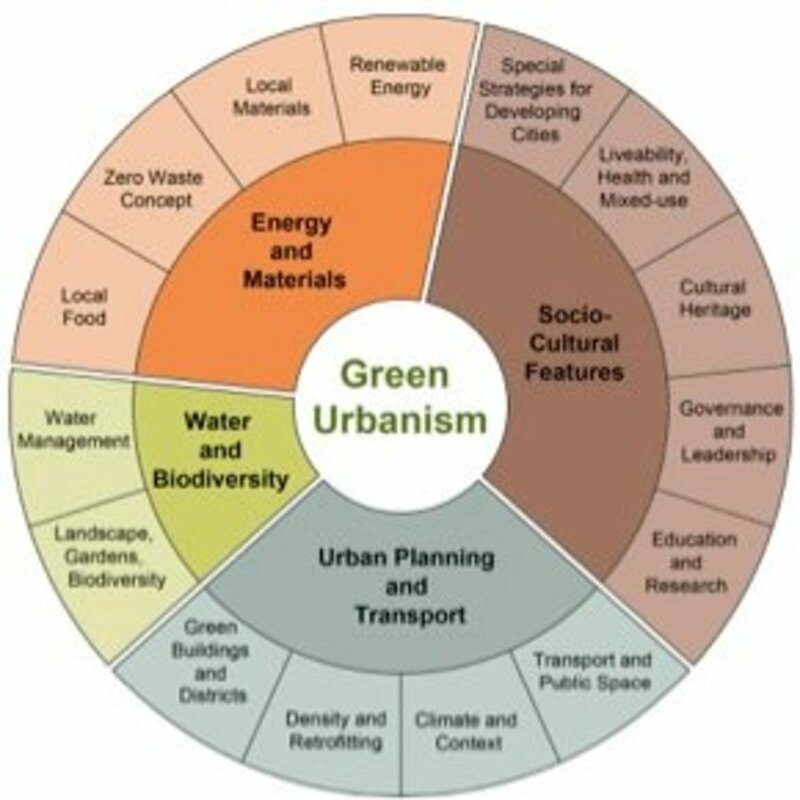 These axioms include environmental sustainability, heritage conservation, appropriate technology, infrastructure-efficiency, placemaking, social access,transit-oriented development, regional integration, human scale, and institutional integrity. The term was coined by Prof. Christopher Charles Benninger. Transit Oriented Development is the exciting fast growing trend in creating vibrant, livable, sustainable communities. Also known as TOD, it's the creation of compact, walkable, mixed-use communities centered around high quality train systems. This makes it possible to live a lower-stress life without complete dependence on a car for mobility and survival. Permaculture is a system of agricultural and social design principles centered around simulating or directly utilizing the patterns and features observed in naturalecosystems. The term permaculture (as a systematic method) was first coined by Australians David Holmgren, then a graduate student, and his professor, Bill Mollison, in 1978. 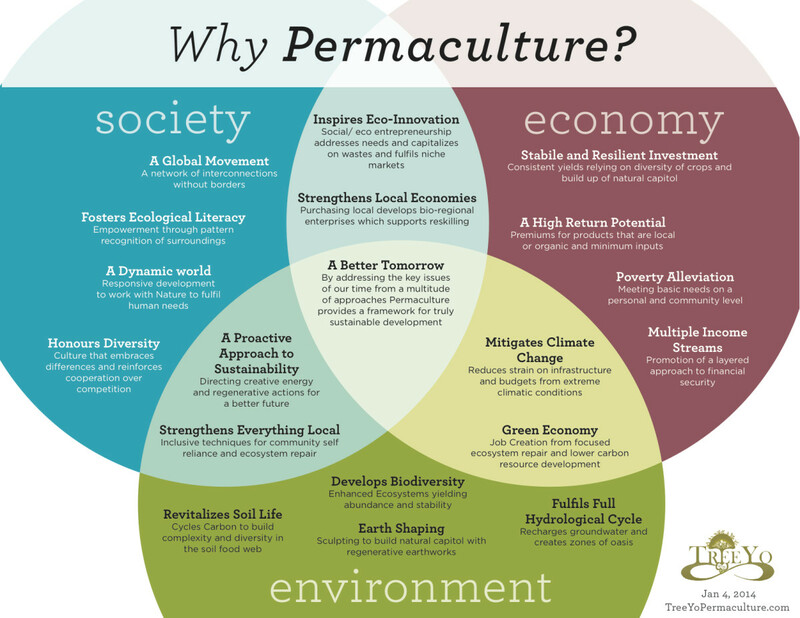 The word permaculture originally referred to "permanent agriculture"
Ergonomics (or human factors) is the scientific discipline concerned with the understanding of interactions among humans and other elements of a system, and the profession that applies theory, principles, data and methods to design in order to optimize human well-being and overall system performance. Biomimetics or biomimicry is the imitation of the models, systems, and elements of nature for the purpose of solving complex human problems. The terms biomimetics and biomimicry come from Ancient Greek: βίος (bios), life, and μίμησις (mīmēsis), imitation, from μιμεῖσθαι (mīmeisthai), to imitate, from μῖμος (mimos), actor. A closely related field is bionics. Urban design is the process of giving form, shape, and character to groups of buildings, to whole neighborhoods, and the city. It is a framework that orders the elements into a network of streets, squares, and blocks. 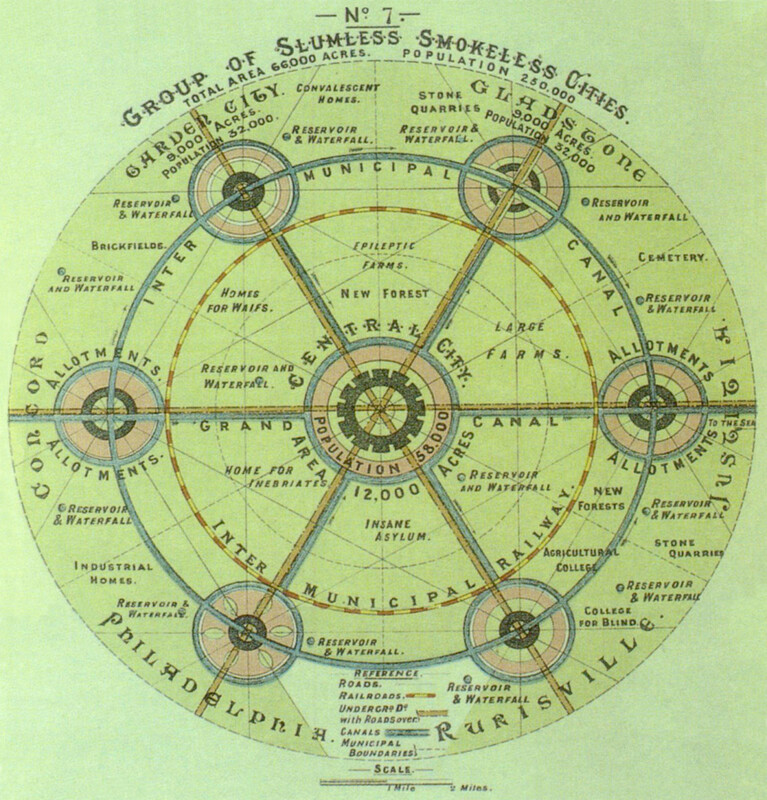 The garden city movement is a method of urban planning that was initiated in 1898 by Sir Ebenezer Howard in the United Kingdom. Garden cities were intended to be planned, self-contained communities surrounded by "greenbelts", containing proportionate areas of residences, industry, and agriculture. Smart growth is an urban planning and transportation theory that concentrates growth in compact walkable urban centers to avoid sprawl. It also advocates compact, transit-oriented, walkable, bicycle-friendly land use, including neighborhood schools, complete streets, and mixed-use development with a range of housing choices.The term 'smart growth' is particularly used in North America. 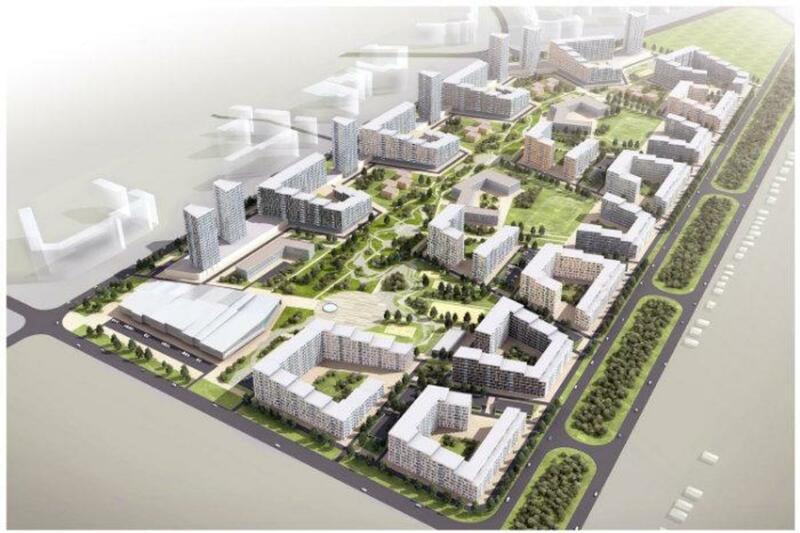 In Europe and particularly the UK, the terms 'Compact City' or 'urban intensification' have often been used to describe similar concepts, which have influenced government planning policies in the UK, the Netherlands and several other European countries. Walkability is a measure of how friendly an area is to walking. 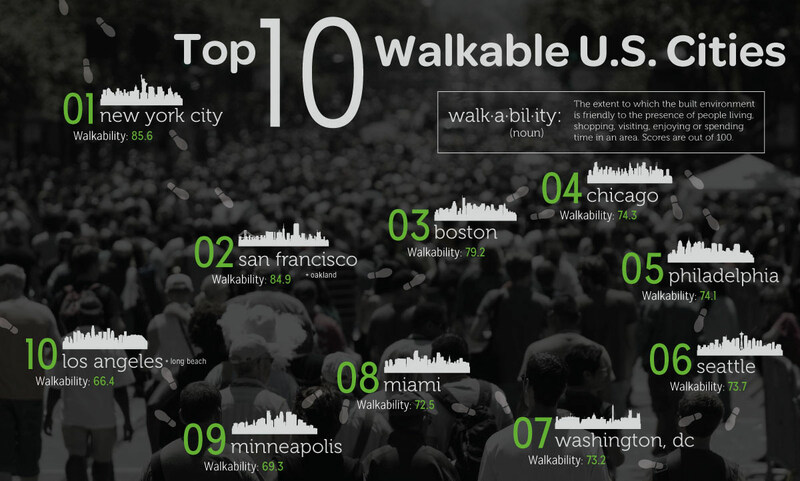 Walkability has many health, environmental, and economic benefits. Factors influencing walkability include the presence or absence and quality of footpaths, sidewalks or other pedestrian rights-of-way, traffic and road conditions, land use patterns, building accessibility, and safety, among others. A green-collar worker is a worker who is employed in the environmental sectors of the economy.Environmental green-collar workers (or green jobs) satisfy the demand for green development. Generally, they implement environmentally conscious design, policy, and technology to improve conservation and sustainability. Formal environmental regulations as well as informal social expectations are pushing many firms to seek professionals with expertise with environmental, energy efficiency, and clean renewable energy issues. They often seek to make their output more sustainable, and thus more favorable to public opinion, governmental regulation, and the Earth's ecology. Urban economics is broadly the economic study of urban areas; as such, it involves using the tools of economics to analyze urban issues such as crime, education, public transit, housing, and local government finance. More narrowly, it is a branch of microeconomics that studies urban spatial structure and the location of households and firms (Quigley 2008). Single-use zoning, also known as Euclidean zoning, is a practice of urban planning where everyday uses are separated from each other and where land uses of the same type are grouped together. Shops are concentrated in one area, housing in another area, industry in another. Context theory is the theory of how environmental design and planning of new development should relate to its project. When decisions have been made they are implemented by means of land Use plans, zoning plans and environmental assessments. A number of context theories set out principles for relationships new designs and the existing environment. New Urbanism is an urban design movement which promotes walkable neighborhoods containing a range of housing and job types. It arose in the United States in the early 1980s, and has gradually influenced many aspects of real estate development, urban planning, and municipal land-use strategies. New Urbanism is strongly influenced by urban design practices that were prominent until the rise of the automobile prior to World War II; it encompasses principles such as traditional neighborhood design (TND) and transit-oriented development (TOD). It is also related to regionalism, environmentalism, and smart growth. Urban sprawl is basically another word for urbanization. It refers to the migration of a population from populated towns and cities to low density residential development over more and more rural land. 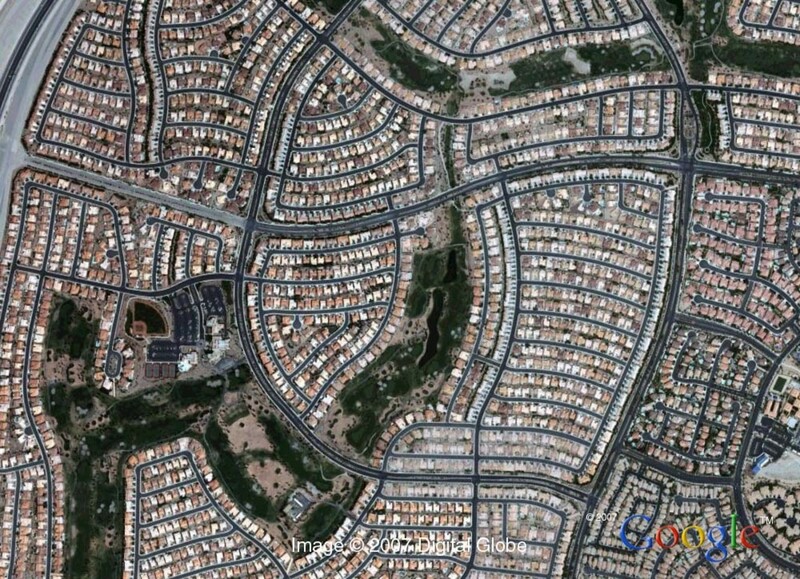 The end result is the spreading of a city and its suburbs over more and more rural land. 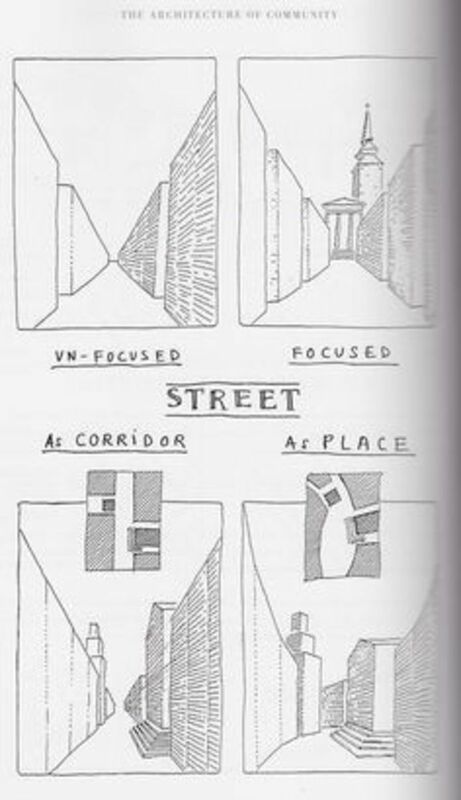 The concept of the neighbourhood unit, crystallised from the prevailing social and intellectual attitudes of the early 1900s by Clarence Perry, is an early diagrammatic planning model for residential development in metropolitan areas. 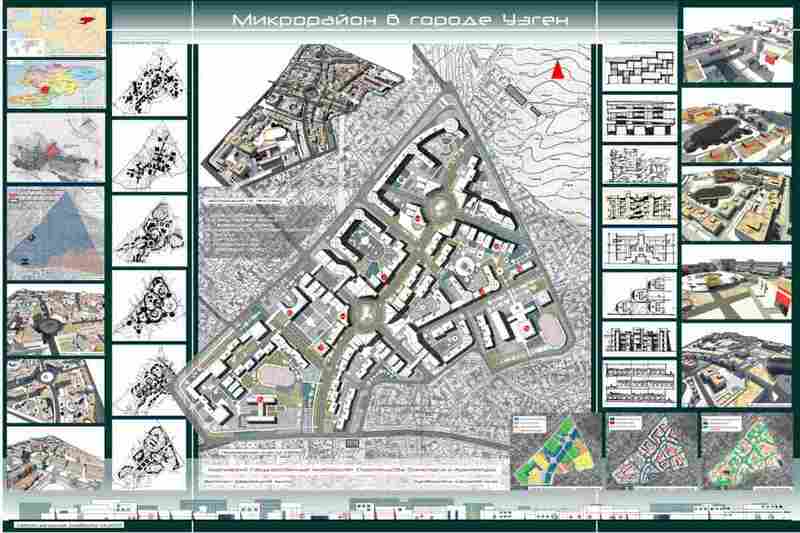 Microdistrict, or microraion (Russian: микрорайо́н, Ukrainian: мікрорайон), is a residential complex—a primary structural element of the residential area construction in theSoviet Union and in some post-Soviet and former Communist states. Residential districts in most of the cities and towns in Russia and the republics of the former Soviet Union were built in accordance with this concept. Penurbia describes country districts close to metropolitan areas in the United States. Penurban districts look like rural areas. They are, however, heavily influenced through emigration by metropolitan settlers. Settlers to penurbia are attracted by rural ambience. 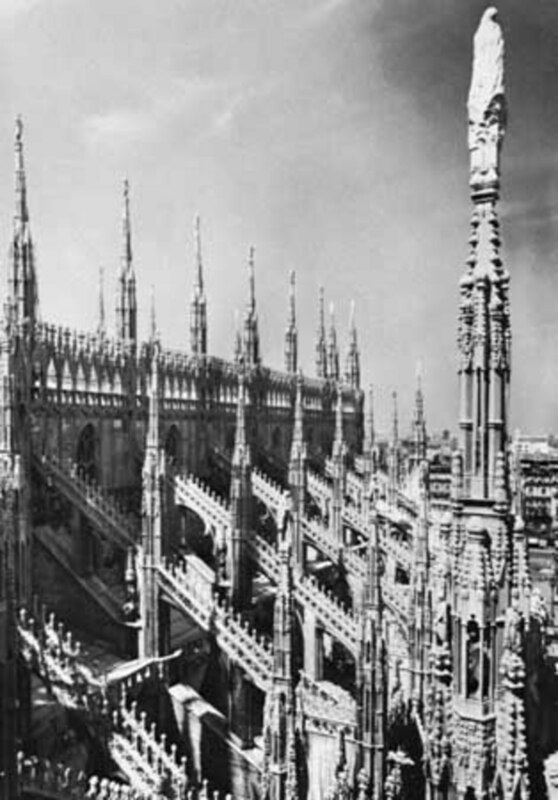 Many incomers, though, carry metropolitan ideas with them in their journeys from built up urban areas, even as they build a new-country self-conception. Consequently, penurbanites construct a unique mindset which blends an appreciation of country values with reliance on metropolitan incomes. A commuter town is a town whose residents normally work elsewhere, although they live and sleep in these neighborhoods. The name also suggests that these communities have little commercial or industrial activity beyond a small amount of retail, oriented toward serving the residents. A tower block, high-rise, apartment tower, residential tower, apartment block, block of flats, or office tower is a tall building or structure used as a residential and/oroffice building. 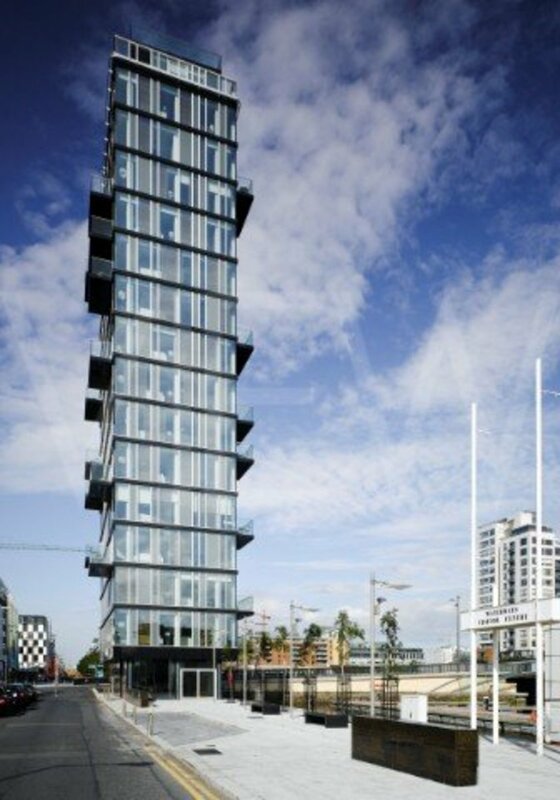 In some areas it may be referred to as an "MDU", standing for "Multi Dwelling Unit".In the United States, such a structure is referred to as an apartment building or office building, while a group of such buildings is called an apartment complex or office complex. 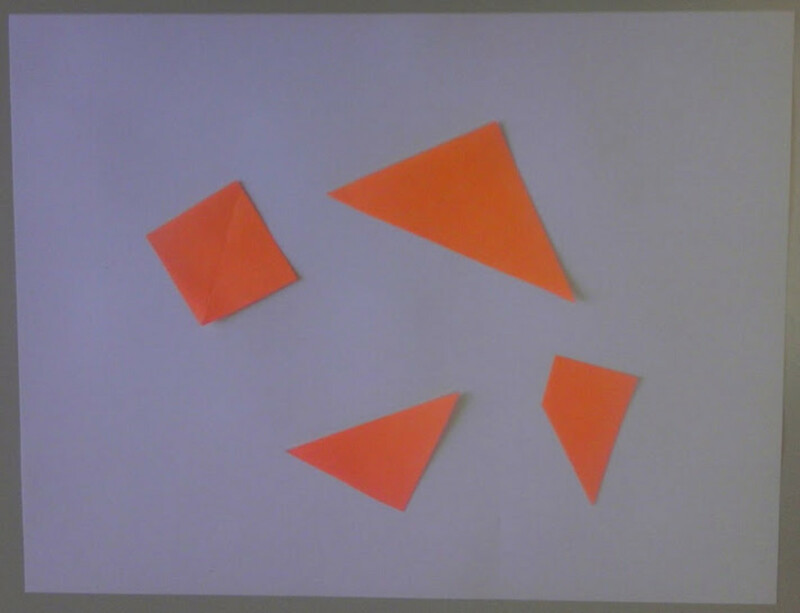 Van Assche, K., Beunen, R., Duineveld, M., & de Jong, H. (2013). Co-evolutions of planning and design: Risks and benefits of design perspectives in planning systems. Planning Theory, 12(2), 177-198. Wickman, Forrest. "Working Man's Blues: Why do we call manual laborers blue collar?" Slate.com, 01 May 2012. Sahney, S., Benton, M.J. & Falcon-Lang, H.J. 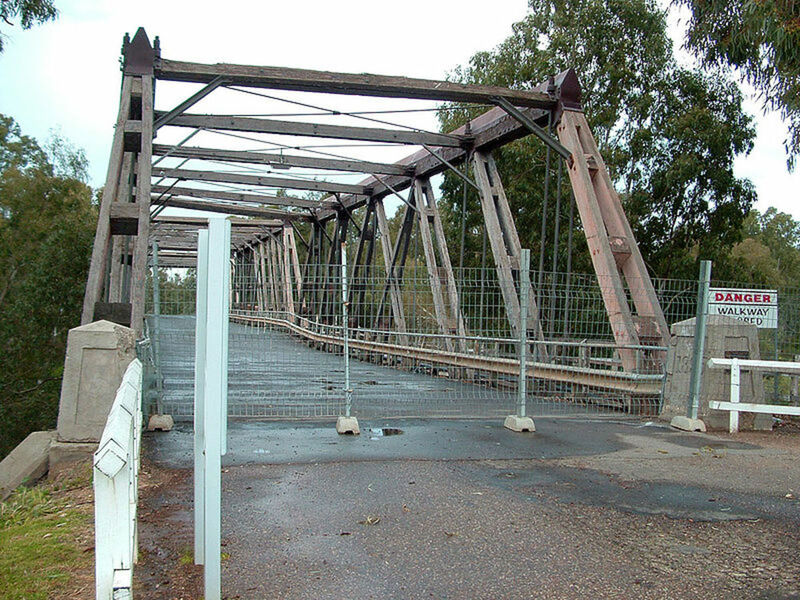 (2010). "Rainforest collapse triggered Pennsylvanian tetrapod diversification in Euramerica" (PDF). 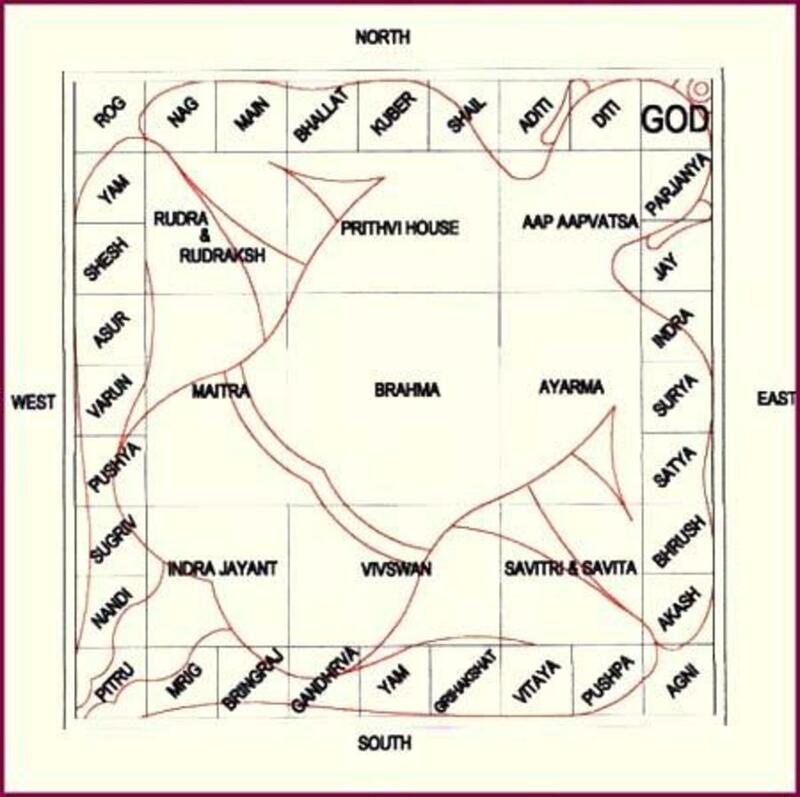 Geology 38(12): 1079–1082. doi:10.1130/G31182.1. Lees, Loretta, Tom Slater, and Elvin K. Wyly. Gentrification. New York: Routledge/Taylor & Francis Group, 2008. Print. Defines gentrification as "the transformation of a working-class or vacant area of the central city to a middle class residential and/or commercial use". Spectorsky, Auguste C. (1955). The Exurbanites.Lippincott, Philadelphia. OCLC 476943. "What is Urban Planning". Retrieved April 24, 2015. 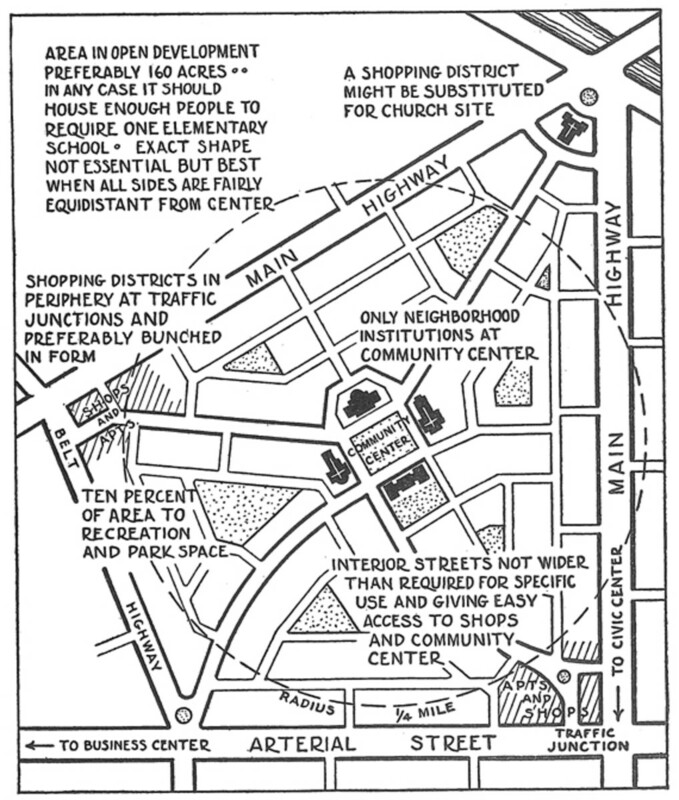 Edgar M. Horwood and Ronald D. Boyce, "The CBD Core-Frame Concept," Chapter 2 in their Studies of the Central Business District and Urban Freeway Development (Seattle: University of Washington Press, 1959). Goodall, B. (1987) The Penguin Dictionary of Human Geography. London: Penguin. Kelbaugh, Douglas S. 2002. Repairing the American Metropolis: Common Place Revisited. Seattle: University of Washington Press. 161. Boeing; et al. (2014). 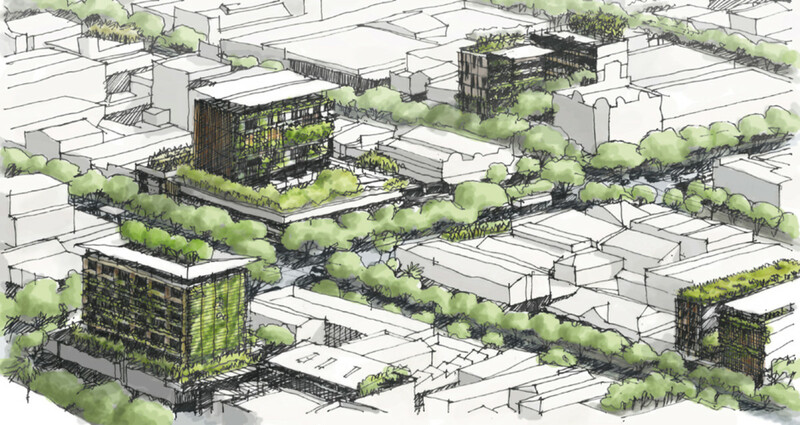 "LEED-ND and Livability Revisited". Berkeley Planning Journal 27: 31–55. Retrieved 2015-04-15. Avalon Park Florida: What is it Like Living in A Planned Community? can you share more about Microdistrict theory of Russian? Let me suggest another term: "Sustainable Population." There is no reason we should have 6 billion or more people in the world. Why not have 100 cities of up to 10 million people each? This would maintain economies of scale and you could design the cities with all your good theories. City Planners need to advocate Population Control: vasectomies, the pill, condoms, etc. Arq. Luis A. Sosa V.
This terminology is basic for all professionals related to the study of the city and sustainability; Especially for the political and ruling class. With all my thanks for this new contribution.